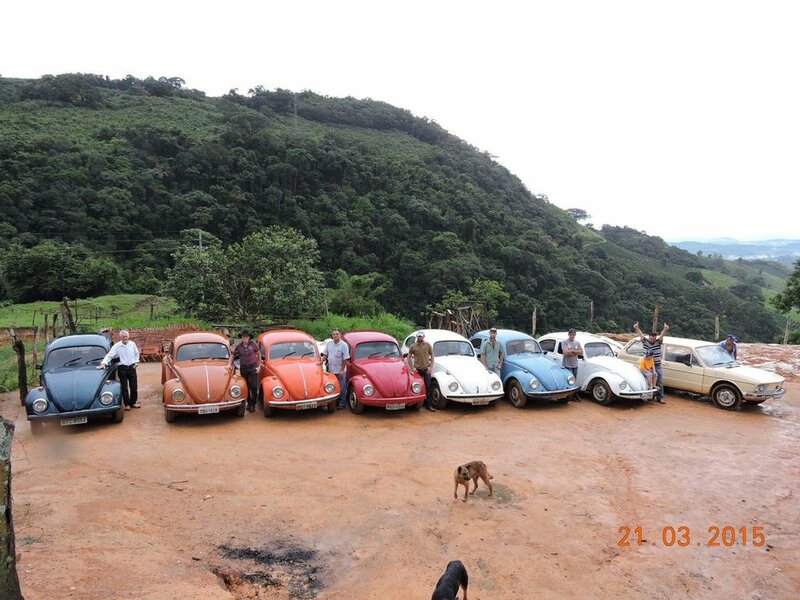 The Serra do Cigano Valley and wetmill sits in the mountains bordering the states of São Paulo and Minas Gerais. Located in the municipality of Caconde, it is an important watershed contributing to the Rio Pardo river from the natural springs that rise on the Bobolink farms of Serra do Cigano Mountains. The name, which means the Gypsy Valley, arose in the 19th century when the valley was used as a camp for the travelling people of the area. The iand used to belong to a few families and plots were subsequently divided through the new generations. 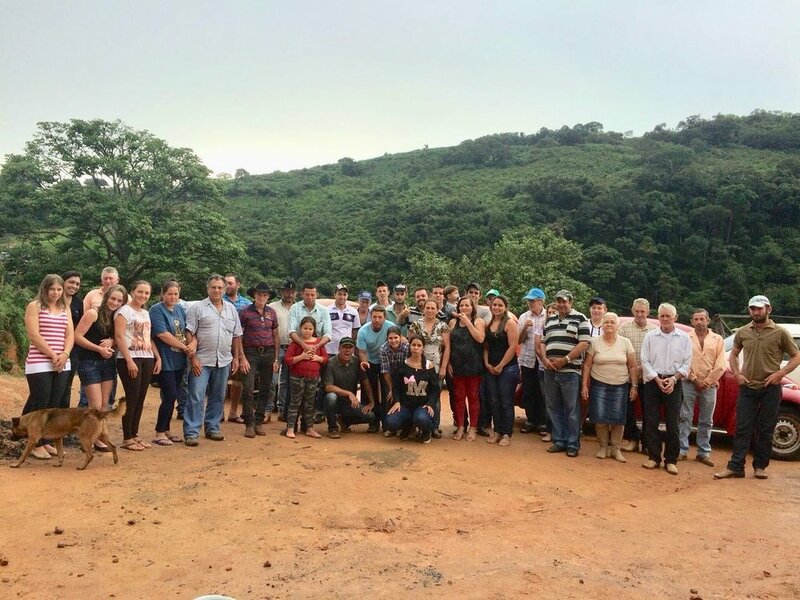 In the Serra do Cigano we have the Dos Santos, Jacon, Vicente, Rossetto, Borges, Aurielette families; who have been living and farming the area for four generations. In 2008 they started working with FAF Coffees on a new coffee production model for the region. Instead of selling their dried coffee to local buyers they work with FAF Coffees to raise the quality and think of coffee as a beverage and not a grain to be auctioned off. Taking control of the post-harvest processes and applying new techniques such as raised beds and careful turning allows the full potential of the coffee to come through. Today, they have individual plots throughout the valley and collectively they care for the springs and streams that flow through their properties. The families have used this period to improve the health of their coffee plantations maximizing the potential of the incredible terroir of the region. United by the passion of producing high quality coffee and preserving the natural habitat which they have inherited, Serra do Cigano is now on a FAF Coffees One-Hundred-Year Project to bring back the abundance of clean water, forests and organically grown produce for those who inhabit today and for the following generations to come.